Completely remodeled home just off Hwy 14 in Brighton TN. 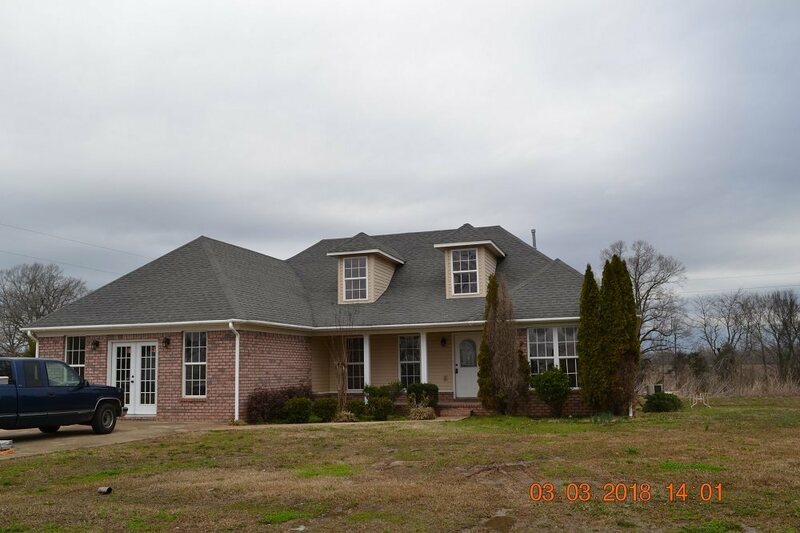 This home consist of 3 bedrooms, 2 full baths, dining room, large den, living room and expandable upstairs where you could add another bedroom, bonus room and bath room. All this on 1 acre in Tipton County. Great schools.